Research Interest: Animal histology (Microscopic) Electron microscopy (Transmission and Scanning) Immunohistochemistry and histochemistry Reproductive biology (ovary and testis) Embryology Bird Histology Fish histology Cell biology Experimental studies on the laboratory animals and birds Stem cell tissue culture Applying histological techniques for detection of meat adulteration (light and electron microscopic studies, DNA methylation, PCR) Application of nanotechnology as effect of edible and active coating with natural plant oil on meat characteristics and consumer acceptability. Biography: Dr. Hanan Abd E lhafeez had her initial education in Faculty of Veterinary Medicine, Assuit University, Assuit, Egypt, where she received B.Sc. degree in veterinary sciences, Assiut University, Egypt. (2000). She has got his M.V.Sc (2005) with a research focus on histomorphological studies on the testis of donkey during postnatal period.and Ph.D with a research focus on morphological studies on the bovine ovary (2011). She was awarded a Channel system program supported by the Egyptian Government at the Department of Anatomy, Ludwig - Maximilians - University, Germany, Munchen. The Ph.D work was done with Prof. Habil /Fred Sinowatz. Dr Hanan is currently a staff member at faculty of veterinary medicine, Department of anatomy, embryology and histology, Assuit University, Assuit, Egypt. 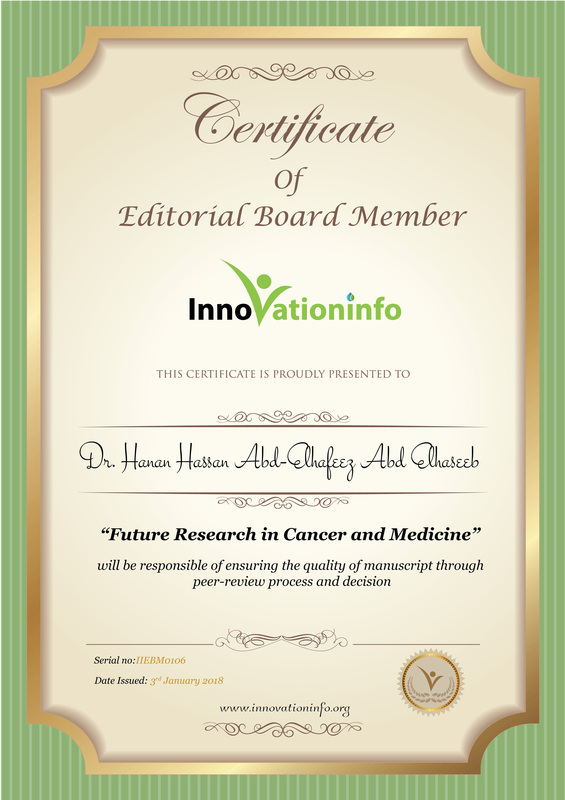 Author in many scientific papers published in International journals and having practical experience in different diagnostic techniques in the field of histology including: different staining techniques, immunohistochemistry, scanning and transmission electron microscope. Participating in many training courses like faculty and leadership development workshops, scientific workshops, and international conferences in the field of Anatomy, histology and Electron Microscopically studies like training course in electron microscopy (Techniques and interpretation) and basic techniques of stem cell isolation and molecular biology. 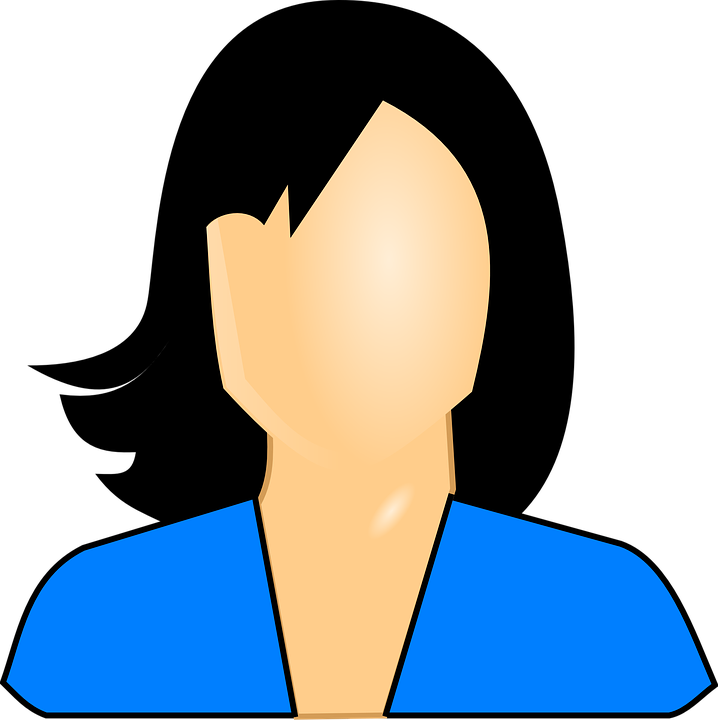 Member in many Scientific and Medical societies. Supervisor on many Master and PhD theses in the field of Anatomy and histology. Member in editorial board of the following journal, journal of cytology, histology and embryology, CRESSCO International Journal of Pathology, American Journal of Life Science Researches. Reviewer in journal of Fisheries and Livestock Production.